How will shares be voted in matters presented to shareholders? How do you restrict lifetime transfers of corporate stock? What happens if a shareholder dies or becomes disabled? What occurs if a shareholder files bankruptcy, resigns, retires, or is fired by the corporation? How much are your shares worth? 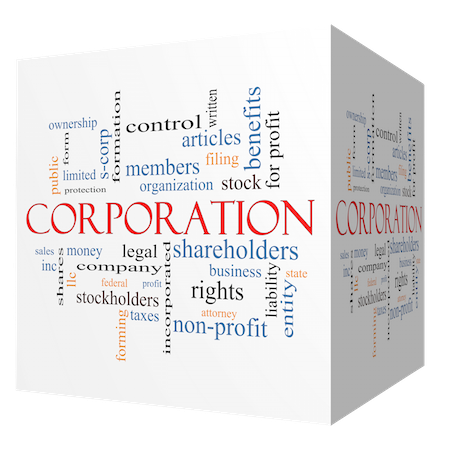 If the corporation is required to buy your shares, when will you be paid? 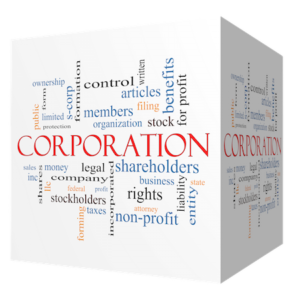 How important are the shareholders to the actual conduct of the corporate business? What are the relative ages of the shareholders? What are the personalities and relationship of the individual shareholders? Are there a number of minority shareholders? Do key employees own shares of stock? What are the individual needs and desires of each shareholder? As with any agreement, the starting point for any discussion by shareholders of shareholder agreements is deciding what the agreement is intended to do. Each shareholder must express his or her needs. For example, younger shareholders may be more concerned with making certain that all shareholders are active in the daily operations of the corporation, while older shareholders may be more focused on providing a market to purchase their shares in the event of death, disability, or retirement. When it comes to transferring shares upon disability or death, some shareholders may have spouses or children who are capable of running the corporation, while others may lack the necessary skills or interest, and would rather be bought out if the shareholder’s spouse/parent were to die or become disabled. Minority shareholders may see a shareholder’s agreement as a way to maintain an elected representative on the board of directors. Alternatively, a minority shareholder may seek to align himself or herself with a majority shareholder in an agreement. This latter situation might occur where key employees who own small amounts of stock join forces with the majority shareholder in an agreement. The content of shareholder agreements are largely the result of the people and personalities of the shareholders, and the more shareholders a corporation has, the more complicated these agreements can become. Before drafting your own agreement, consider retaining an experienced corporate attorney who can draft a document that meets every shareholders’ needs.